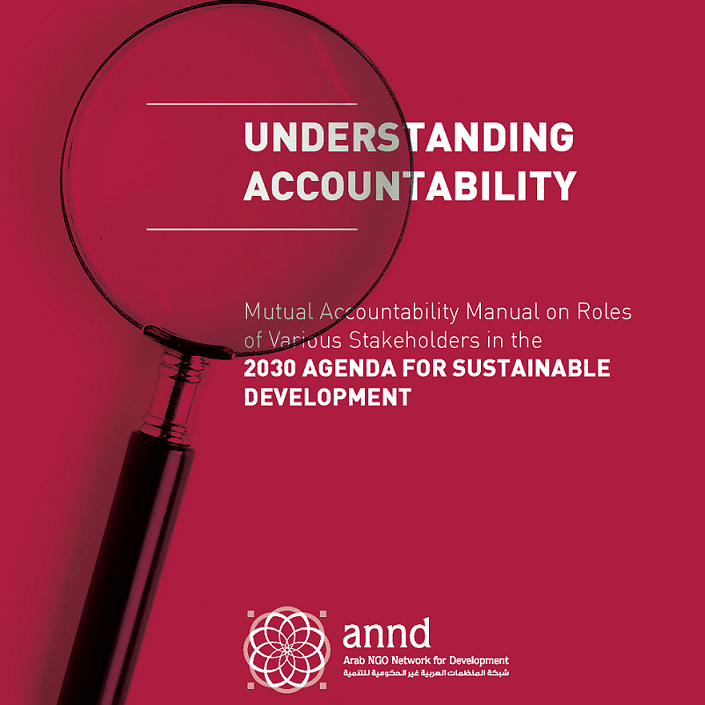 Panel discussion on the parallel report that related to the implementation of sustainable development goals 2030. 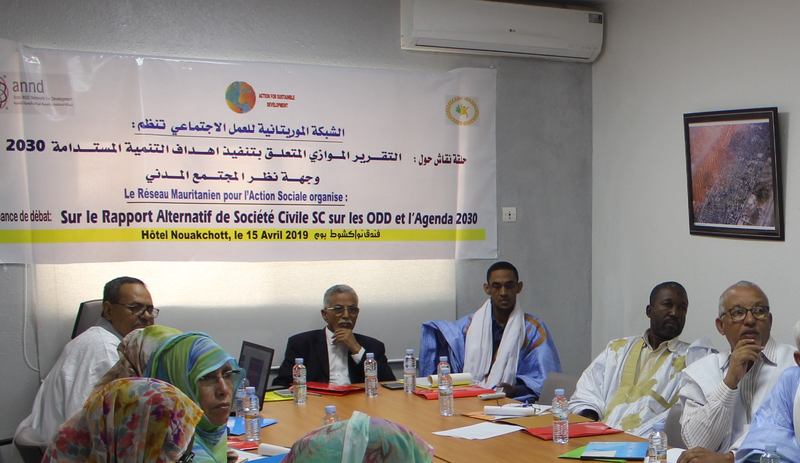 The Mauritanian Network for Social Action organized a panel discussion on the parallel report that related to the implementation of sustainable development goals 2030 from the perspective of civil society at the Nouakchott Hotel on 15 April 2019. 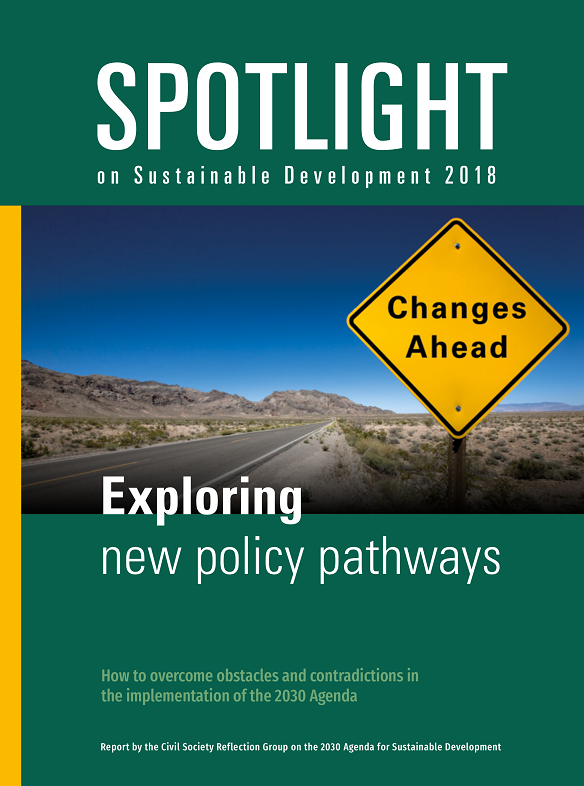 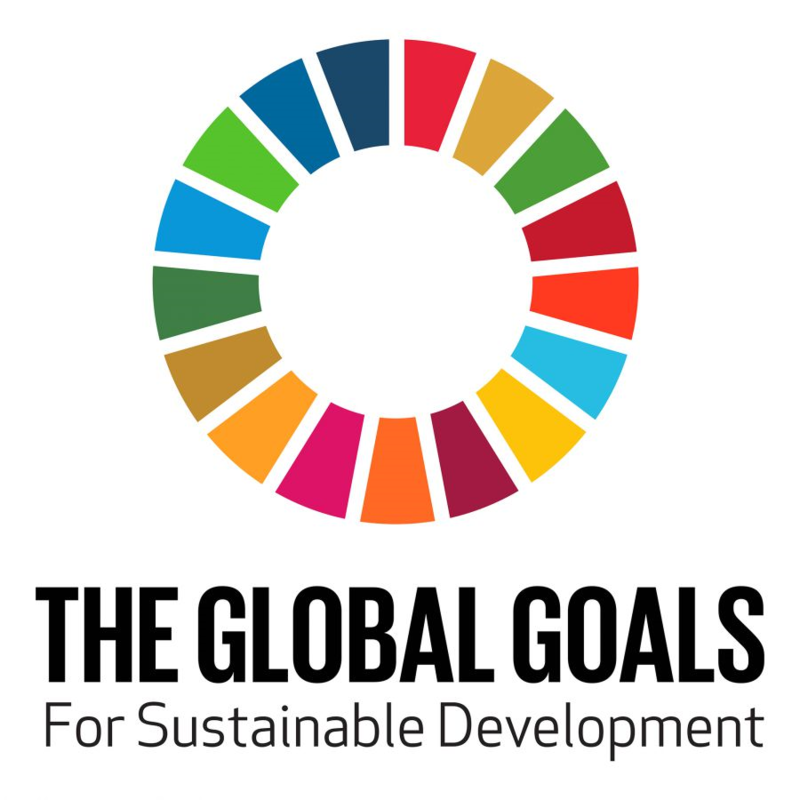 The world is off-track in terms of achieving sustainable development and fundamental policy changes are necessary to unleash the transformative potential of the SDGs.” This is the main message of the Spotlight Report 2018, the most comprehensive independent assessment of the implementation of the 2030 Agenda. 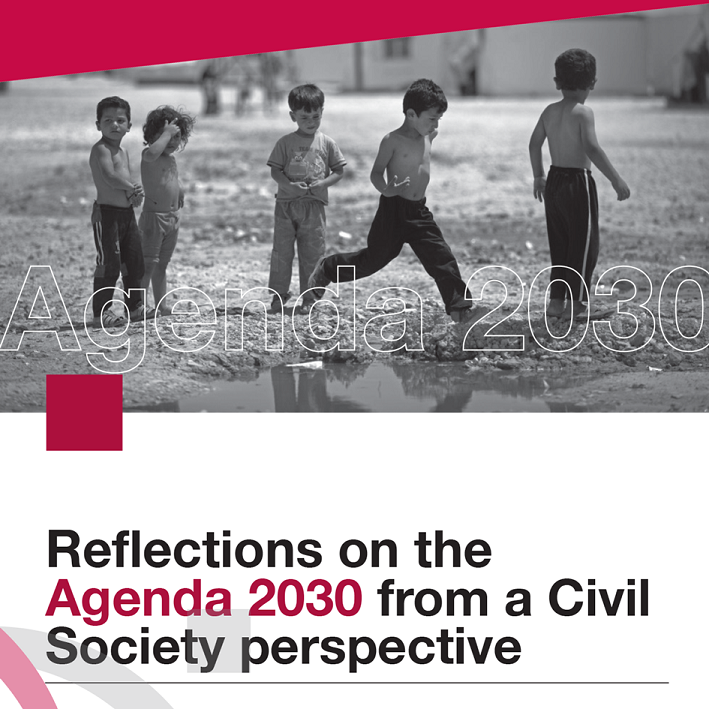 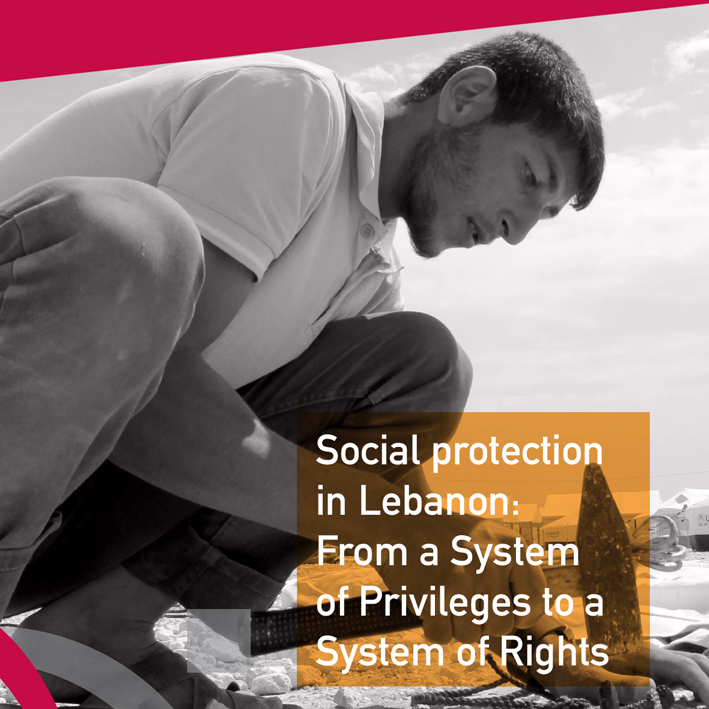 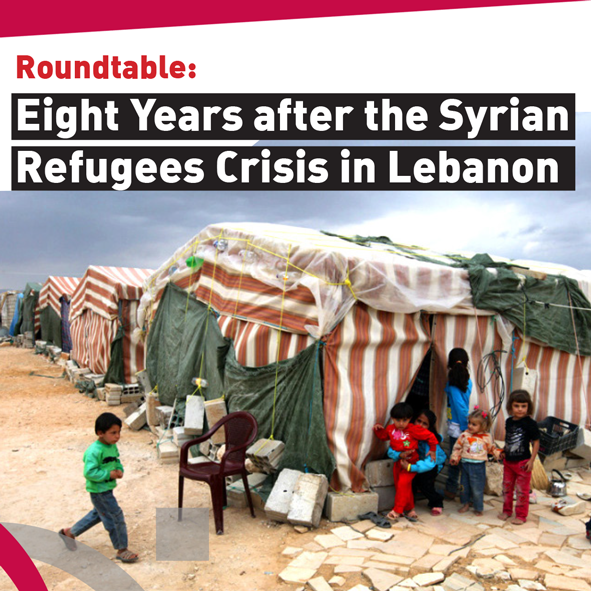 This document sheds the light on the specific concerns and recommendations that were presented at the regional consultations in Beirut in 2013, 2014 and 2015, in addition to the recommendations following the in Addis Ababa conference in 2015. 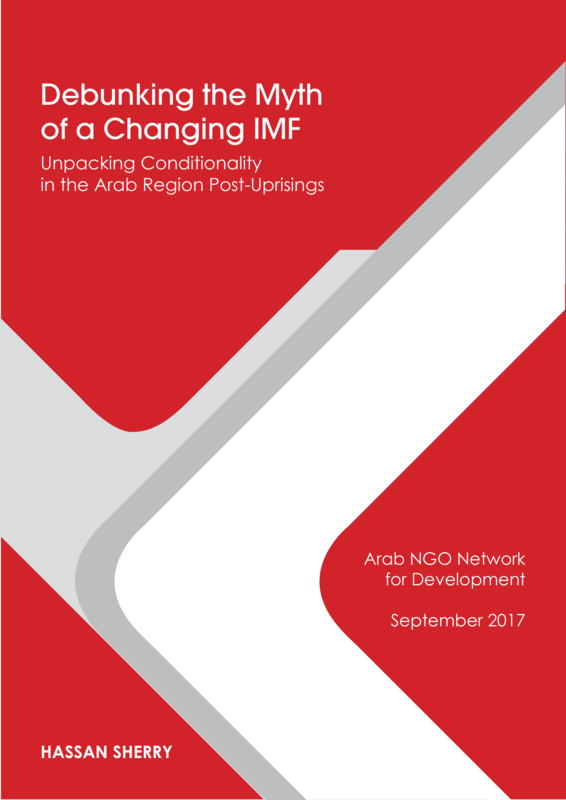 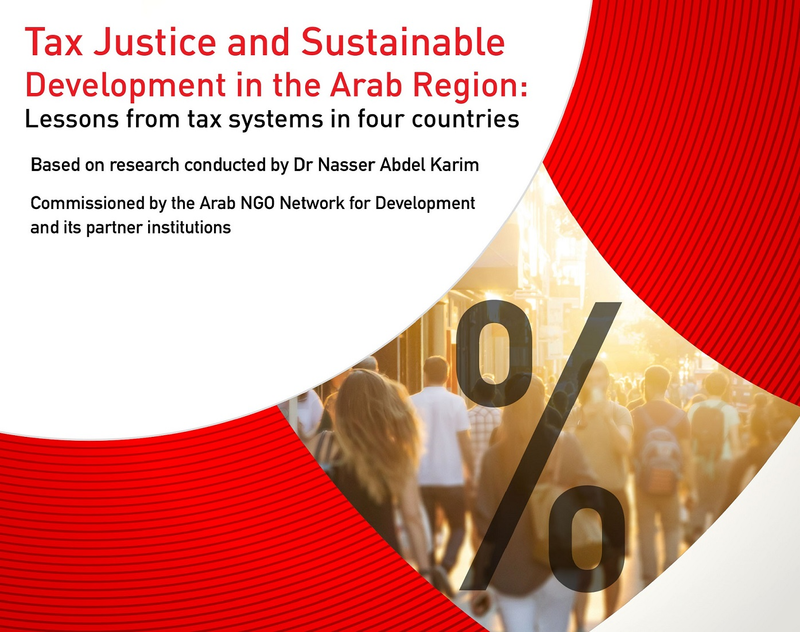 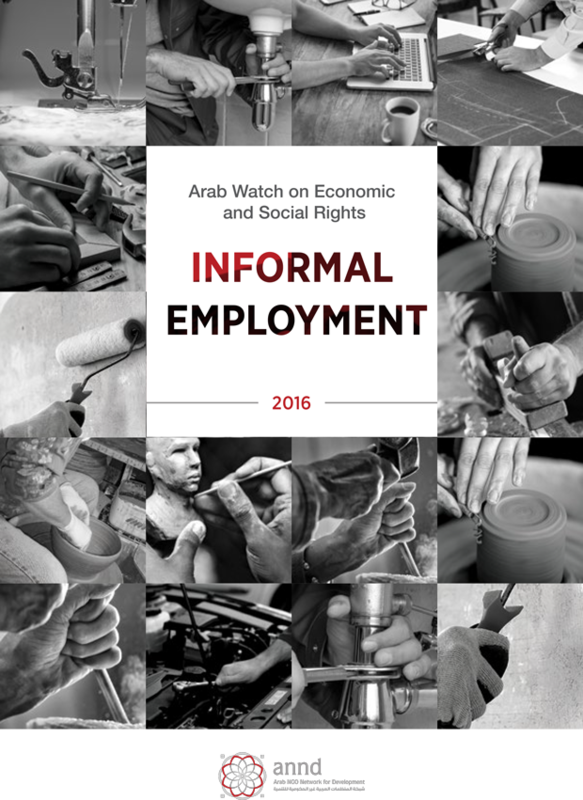 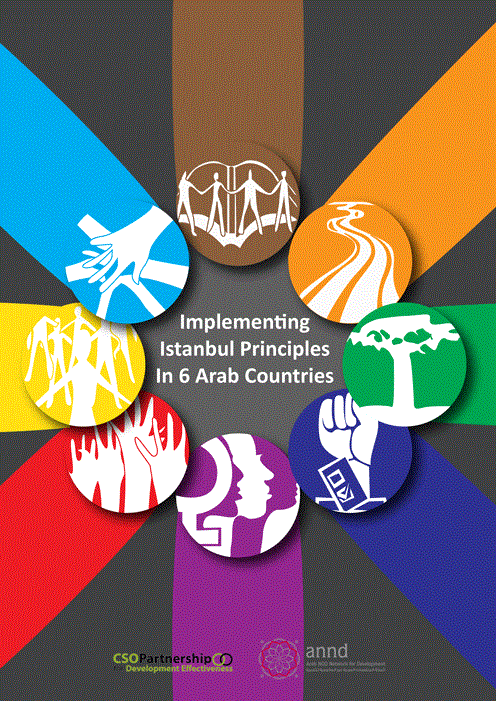 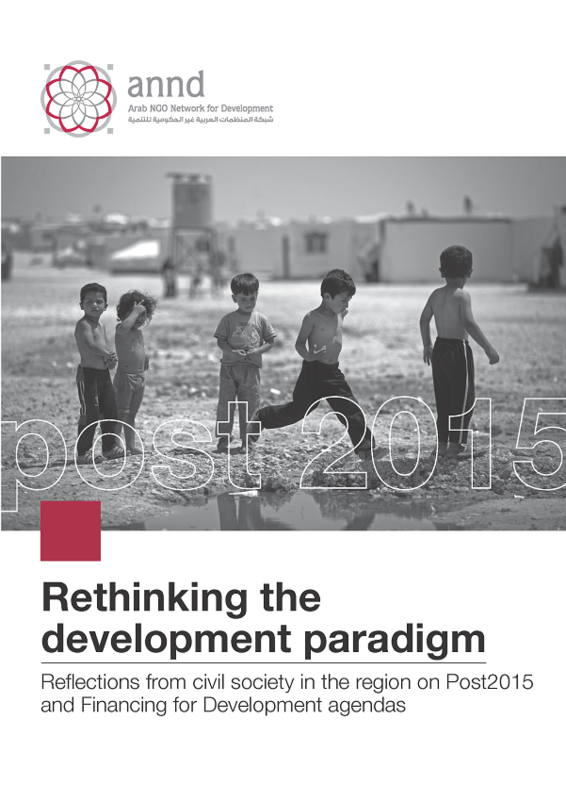 This report considers how tax and fiscal systems in the Arab region could better support social justice and delivery of the Sustainable Development Goals in the context of economic challenges and Arab movements for social justice. 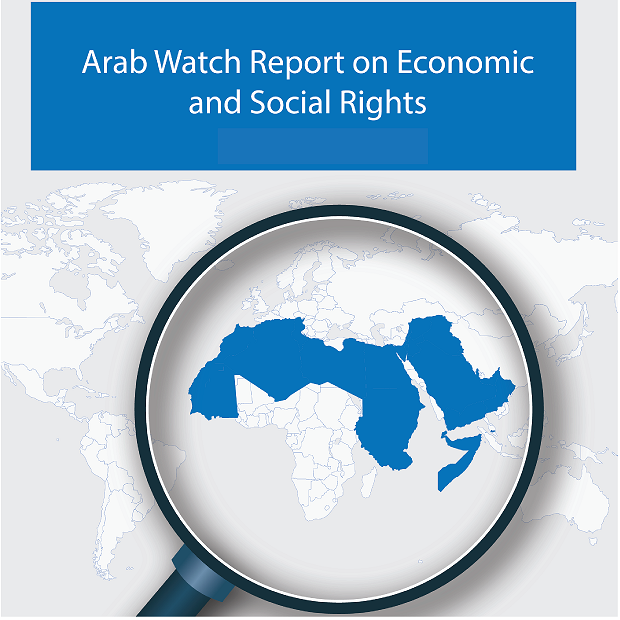 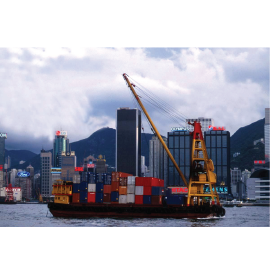 It is part of a wider effort towards promoting tax justice led by ANND with the support of the Ford Foundation and Christian Aid, and accompanies a tax justice toolkit and the report, Tax and Gender Justice in the Arab Region.